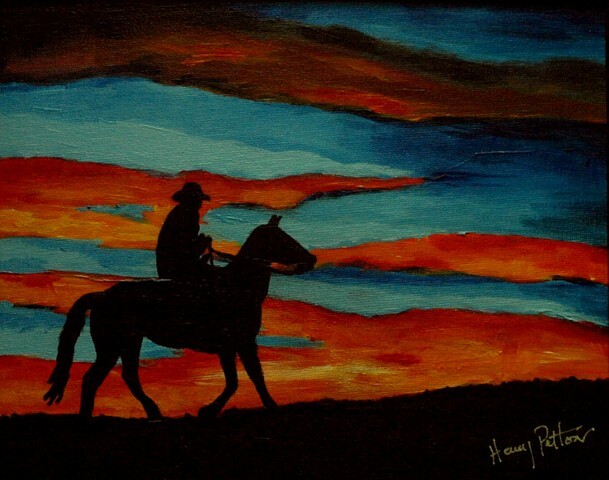 Below is a preview and selection of paintings by Henry. 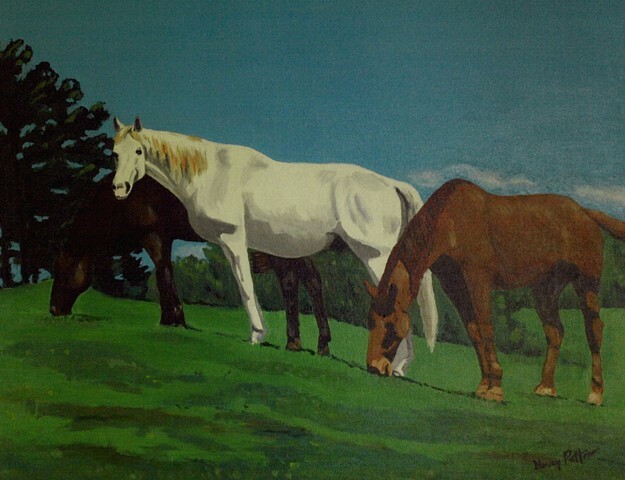 The paintings are acylic paintings on canvas and watercolor on paper. 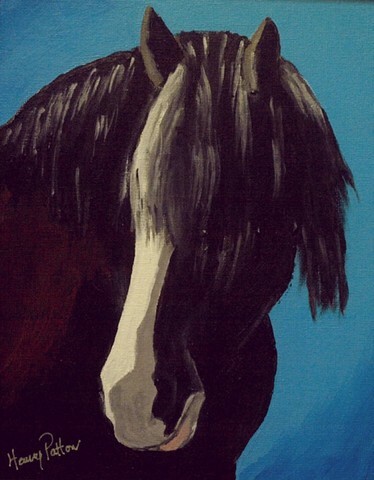 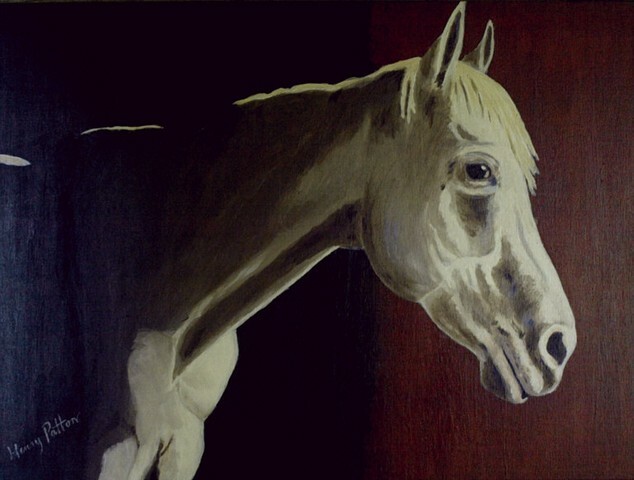 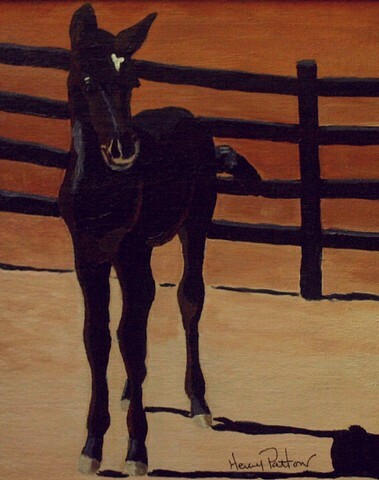 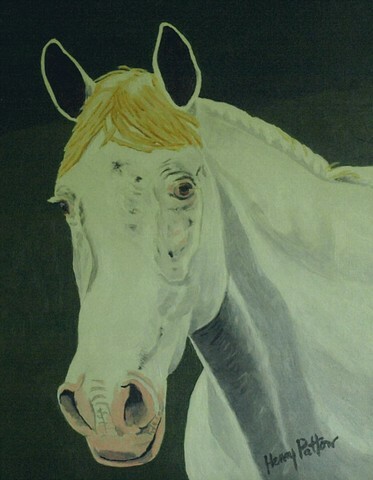 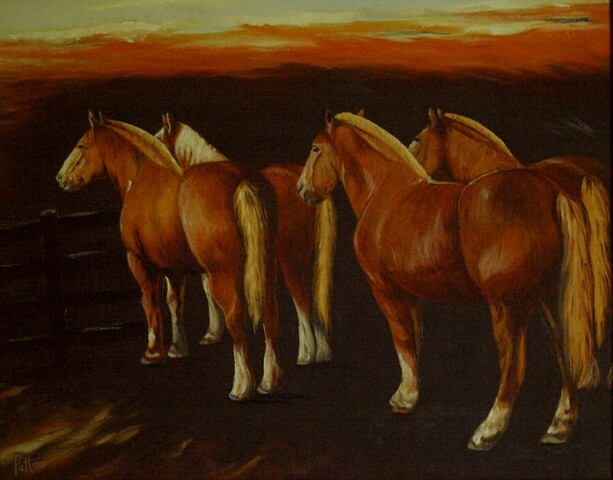 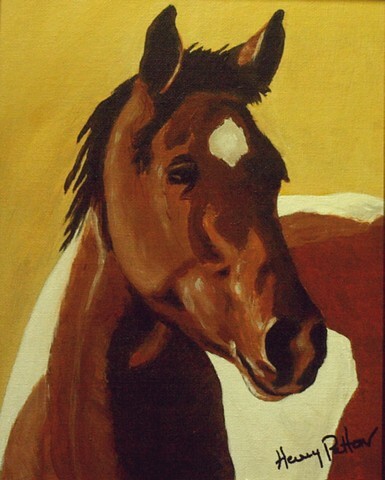 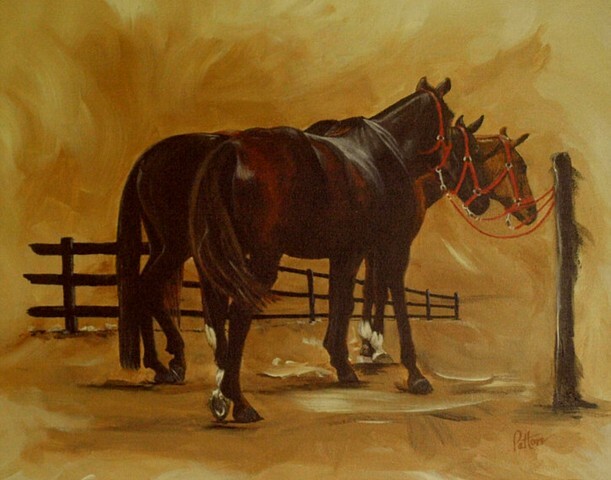 Henry was the featured artist at 2010 Road to the Horse and his paintings have appeared in Chronicle of the Horse Magazine. 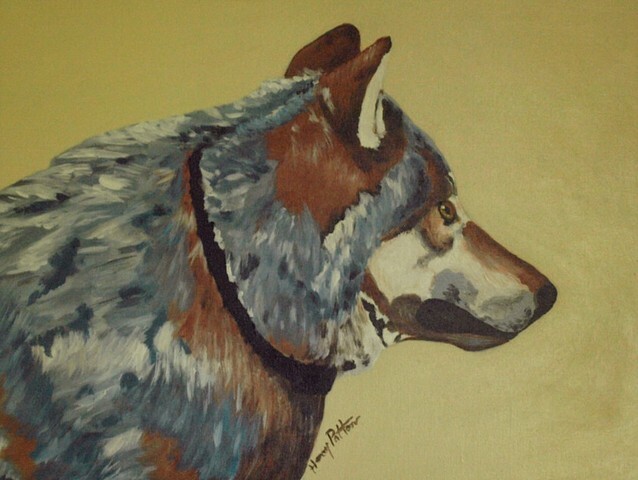 Click on image below to see a larger size image.